With the release of their latest album Pop Tune, Shonen Knife celebrate 30 years of their own particular brand of rock tunes. 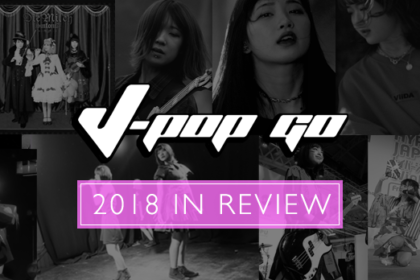 Founder-member Naoko Yamano kindly took time out from the rigorous promotional work to chat to J-Pop Go briefly about Shonen Knife’s extensive career…. 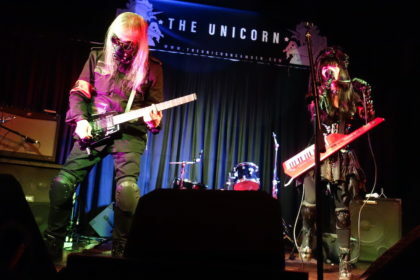 Did you ever think that Shonen Knife would still be writing and performing 30 years later? I don’t have any conscious that Shonen Knife have been performing very long because I just look forward and never look back. How would you describe the sound of new album Pop Tune? Pop album. For me, pop means fun, colorful, cheerful and happy. 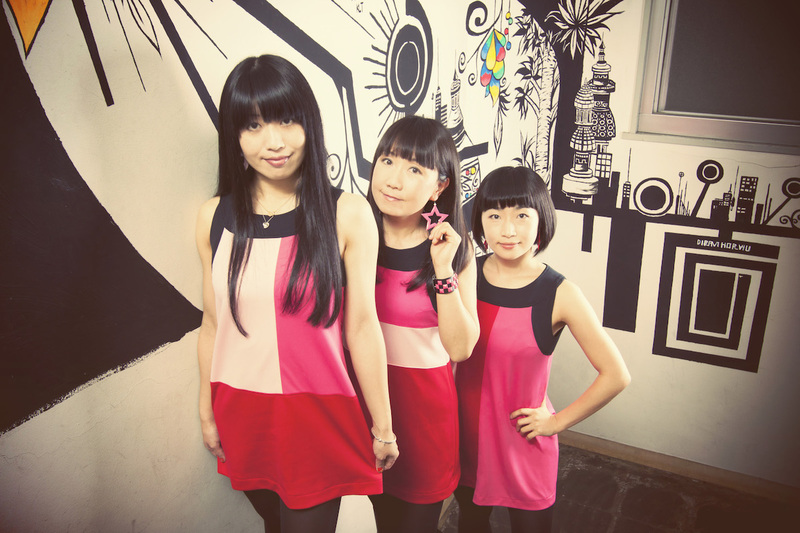 Are there any countries that Shonen Knife would like to visit as a band? I don’t have any special one but we’d like to visit as many countries as we can. Obviously the support from people such as Kurt Cobain and Thurston Moore gave Shonen Knife some great exposure during the early days. Were you surprised by the interest that the band received from such high profile musicians? It was long time ago and at that time, I didn’t know much about these high profile musicians. So I didn’t surprised but I’m honored and thank to their support very much. What was playing Lollapalooza like in 1994? We played in front of so many audience and toured with famous bands. It was fun. Headliner was Smashing Pumpkins. They toured with a big closet. It was interesting. Members were so nice. I saw them in Japan, too. I went to see Green Day show every day during the tour. They were just breaking. 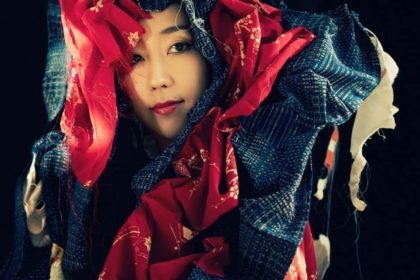 Do you notice a big difference between Western audiences and Japanese audiences? There is no difference. It depends on town. People in Southern towns tend to be cheerful. 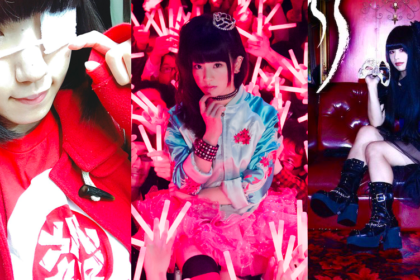 What are your thoughts on the current Japanese music scene? 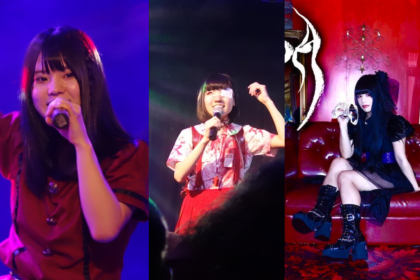 There are many interesting bands at underground scene. I recently like a band called “Extruders”. 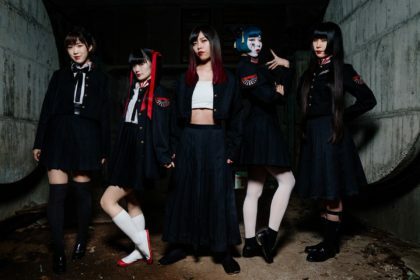 Obviously, quite a few bands have covered Shonen Knife songs in the past. Are there any particular favourite cover versions? Every cover is great and it’s hard to choose one. In 2010, an American band Nada Surf covered our song “Bear Up Bison”. It’s cool, too. Finally, are you looking forward to performing again in the UK? Yes!!! Of course. Because the UK is a holy place of rock music for me. I can’t wait to see our audience in the UK.